The EMC Shop utilizes Rohde & Schwarz RF test equipment to integrate advanced radiated and conducted immunity test systems. Rohde & Schwars also has a top of the line EMI analyzer for emissions testing. 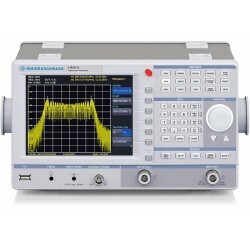 Rohde & Schwarz RF Test Equipment There are 12 products. 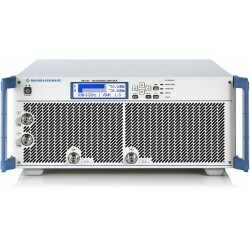 Rohde and Schwarz offers modular, optimally scalable and configurable broadband RF amplifiers ideal for radiated and conducted immunity testing between 9 kHz and 6 GHz. User-friendly interfaces (even via web browser) allow efficient operation, and various remote control interfaces make it possible to integrate the amplifiers into automated environments and systems. 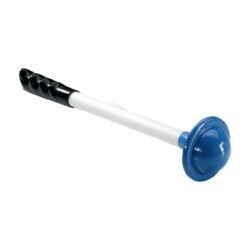 Extension units accommodate additional amplifier units, featuring higher power and/or multiple frequency bands. 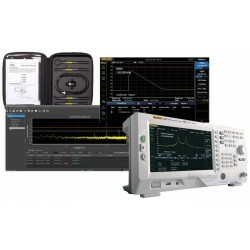 The current generation of versatile signal and spectrum analyzers for users working in the development, production, installation and servicing of RF systems. 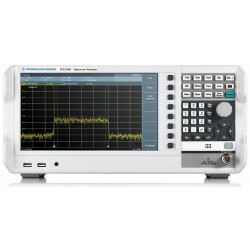 Rohde and Schwarz spectrum analyzers are stocked at The EMC Shop available for immediate rental. 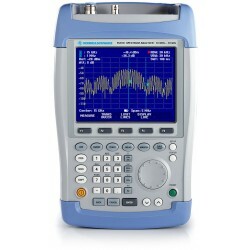 Equipped with the K54 EMI analysis options, our Rohde spectrum analyzers are efficient tools for radiated and conducted emissions measuring and pre-compliance testing. 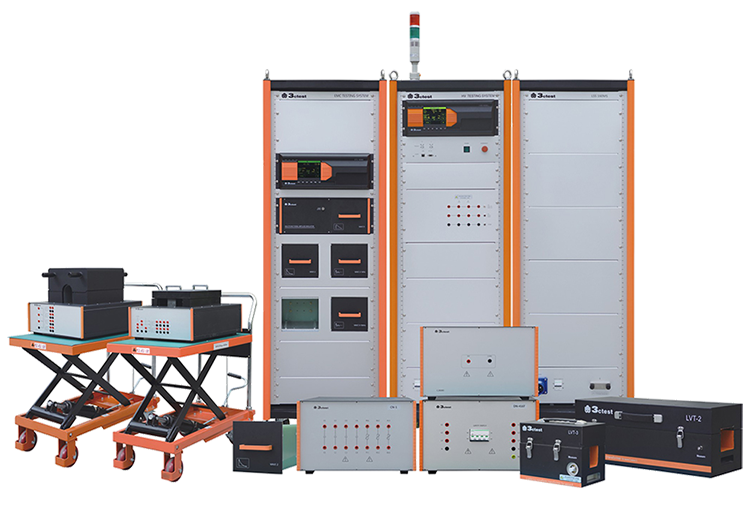 The EMC Shop utilizes the high quality Rohde & Schwarz oscillospes with excellent signal integrity, high acquisition rate and other state of the art features to capture, verify and calibrate the output of transient generators used for conducted immunity testing. 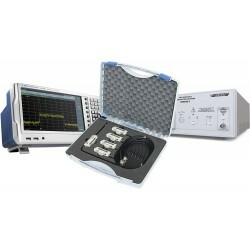 The EMC Shop can help you set up your R&S oscilloscope to automate the calibration and verification of your EMC test equipment. 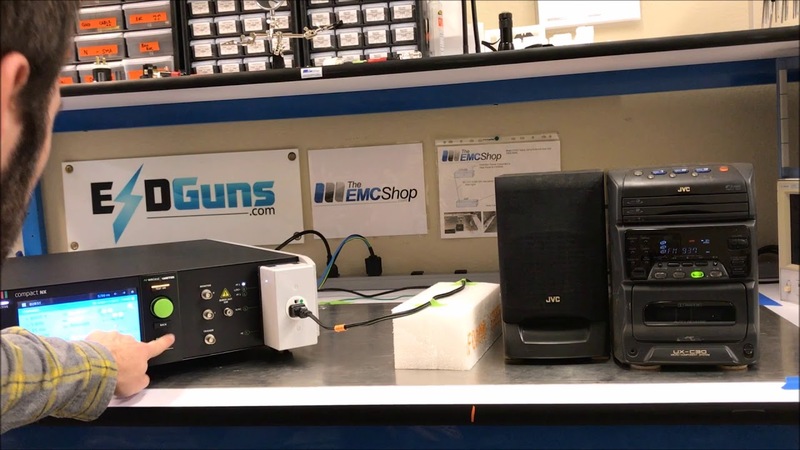 The EMC Shop stocks, rents and offers system integration for a turnkey EMC test solution. 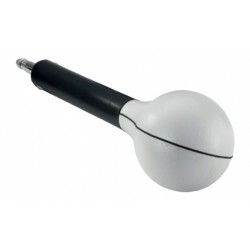 COntact us now to utilize Rohde & Scharz RF power meters in your EMC test system.